Everything for the Golfer for Less...Always! Welcome to Rochester Indoor Golf Center! Located in the Hillcrest Shopping Center in Rochester, Minnesota, we are Southeastern Minnesota’s premier indoor golf center! We offer the ultimate indoor golf experience to our customers by combining four state-of-the-art, high-definition golf simulators within our discount golf superstore. 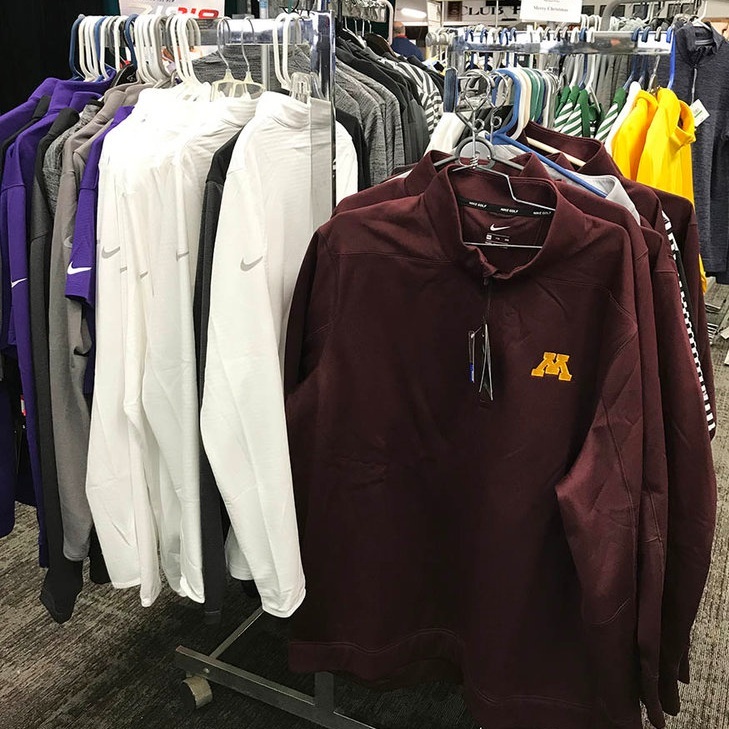 Rochester Indoor Golf Center offers top-of-the-line golf equipment, apparel and accessories at affordable prices to accompany you on your next golf adventure! Our experienced golf team can provide expert fitting for the latest equipment or help you find the perfect fit from our large selection of preowned clubs. Drop by our store today to check out our merchandise or get some golf instruction from one of our pros. Check out our current specials!